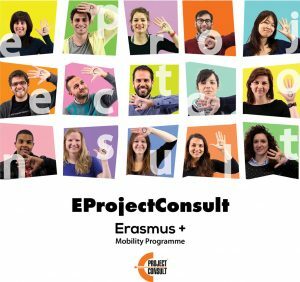 EProjectConsult International department is looking forward to welcome you to the International Contact Seminars Erasmus+ 2018 in Budapest, Hungary. The vehicular language will be English. Private consultations in Spanish will be available.